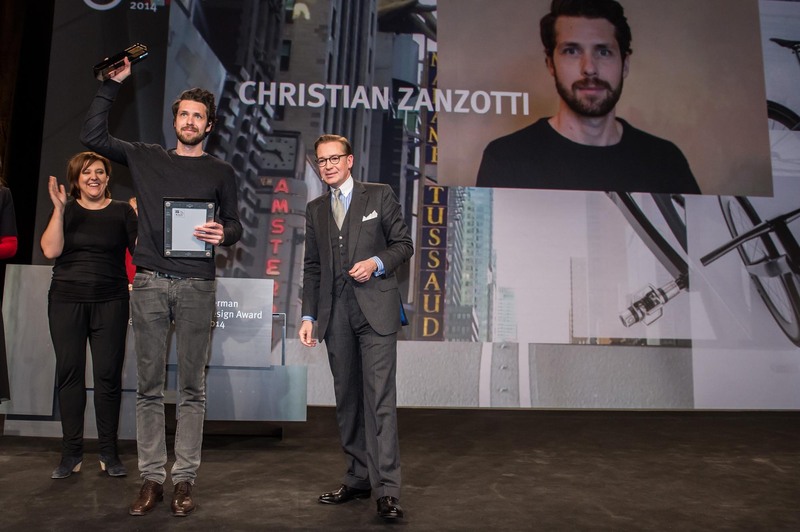 Christian Zanzotti has been selected as winner of the newcomer prize for the 2014 German Design Award. 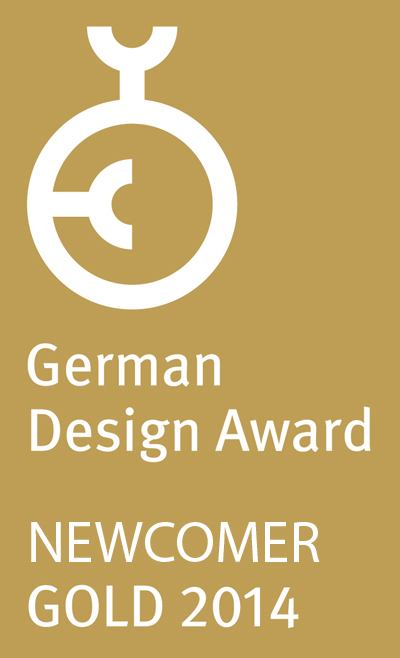 The announcement was made at the award ceremony for the presentation of the German Design Award, which took place during the consumer goods trade fair Ambiente in Frankfurt. 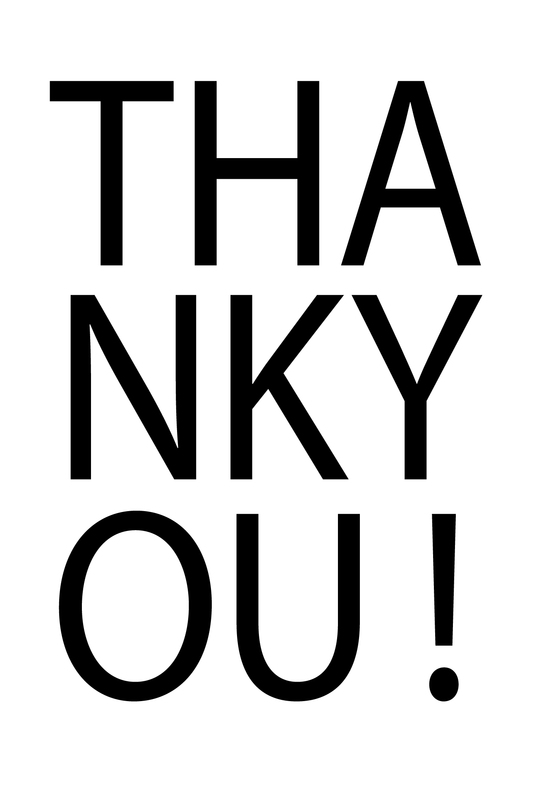 Other finalists for the award were the communication designers Jan Filek and Cedric Vilim, the product designer Peter Schäfer, as well as the Studio Besau-Marguerre.